Manchester United midfielder Andreas Pereira is the subject of interest from Fiorentina, who hope to secure his signature in January. 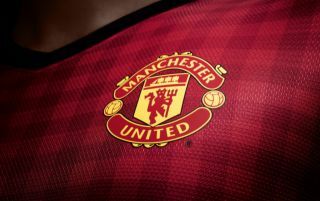 The 23-year-old’s current contract at Old Trafford is due to expire this summer and the club has yet to negotiate new terms with the player on an extension to his deal. The Brazilian is available to leave for a cut-price fee in the winter transfer window and can speak to potential suitors about a free transfer at the end of the season, with Arsenal and Valencia already declaring their interest. 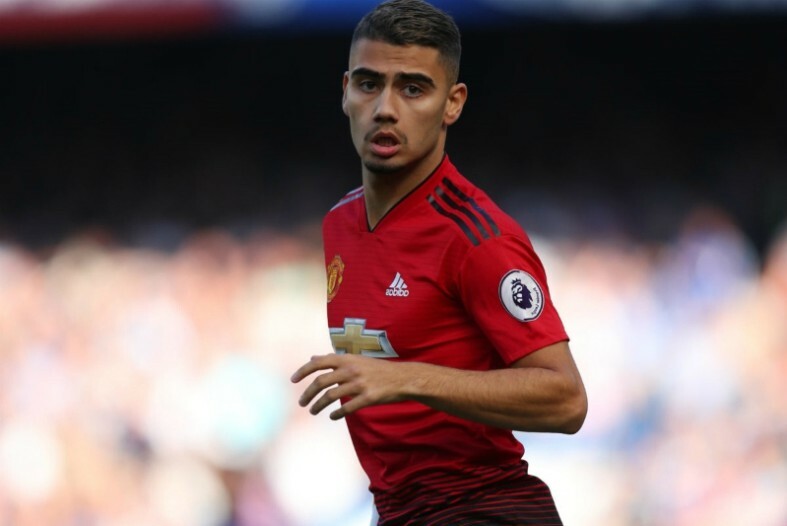 According to La Nazione, Serie A giants Fiorentina have also identified Pereira as a target and they are hoping to arrange a deal with Man United before the end of the month. The Italian club signed Colombian striker Luis Muriel from Sevilla on Thursday – as per One Football – and they are hoping to bring in more reinforcements before the window shuts, with Pereira at the top of their list. The out-of-favour United starlet has only managed to start two games this season and his fortunes have not improved much under caretaker boss Ole Gunnar Solskjaer over the last few weeks. The Norwegian boss was installed on a temporary basis to replace the sacked Jose Mourinho in December and he has overseen four straight victories since, but Pereira has only been granted 17 minutes of action in total during that period. The Brazil international is a firm favourite among Red Devils supporters, but he has been unable to establish himself in the first team since graduating from the academy back in 2014. Loan spells at Granada and Valencia have followed in recent years and it is looking increasingly likely that he will have to move on permanently to secure regular playing time, especially given the plethora of options Solskjaer has at his disposal in midfield.